Although living in Southern California brings fantastic weather all year long, many tend to forget we’re located in the middle of a desert. Our location reaps many benefits to the residents, however, the harsh desert conditions tend to limit our gardening abilities. Although it is possible to grow lush green landscapes in the desert, it is not their natural habitat and they require a large reserve of water. Why not surround your landscape with natural plants that thrive in our conditions? 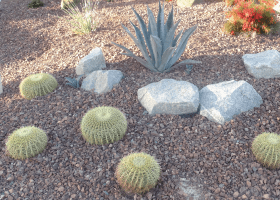 Many desert homeowners are choosing to do just that- replace their current landscapes with desert landscaping. Not only does switching your landscape mean less maintenance, it also means more money in your pocket. 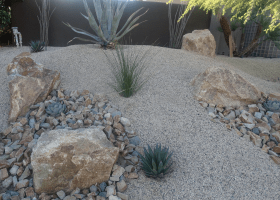 By switching to a desert landscape, you will notice a drastic decrease in your water bill. In addition, most water companies in the area are offering cash rebates per square foot for converting your old lawn to native landscape. 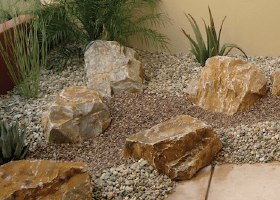 It has been proven that switching to a desert landscape will lower your water consumption by 75% and lower your maintenance bill by 50%. 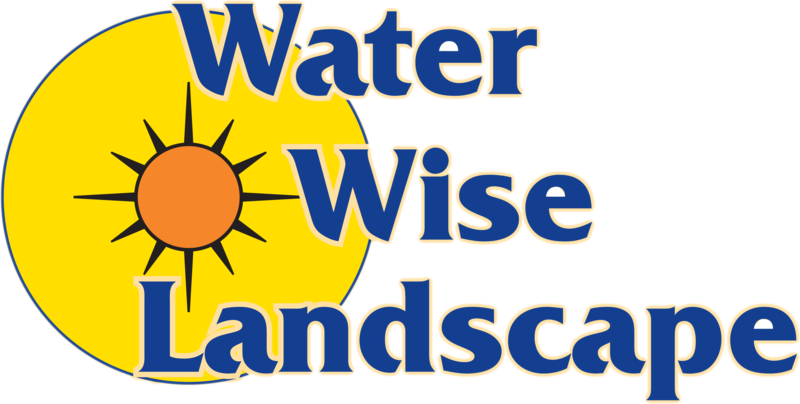 At Water Wise Landscape, we have experience working with all major water companies in the Coachella Valley. We know how to properly file the paperwork allowing you to receive your rebate as soon as possible. Our staff has the knowledge and experience allowing us to convert your landscape efficiently and effectively. In addition, we have experience retrofitting and converting your standard existing irrigation system into drip irrigation. Converting your existing system means less yard damage, a faster turnaround, and lower construction costs. Our drip irrigation systems are plant targeted so water is not wasted in the process of watering and your plants get the essential amount of water they need to thrive. 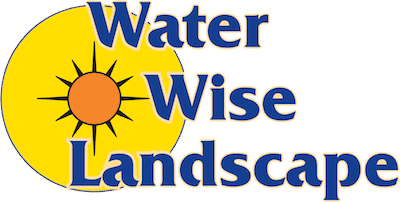 Contact Water Wise Landscape today to start reaping the benefits of desert landscape. Save on utility bills, lower your maintenance schedule, and receive cash rebates from the water company!